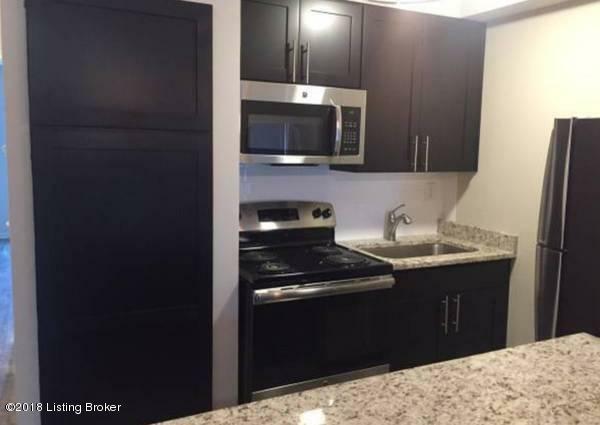 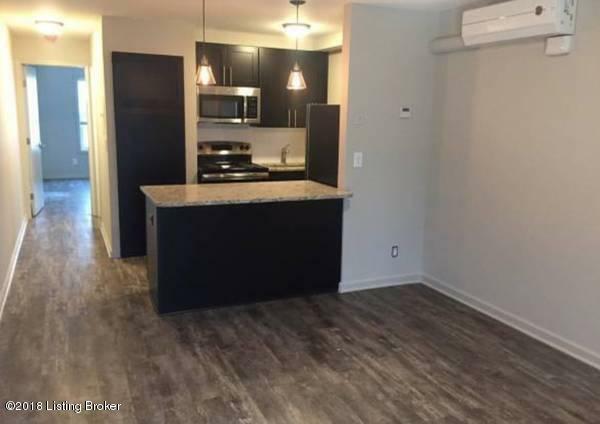 **Sign a 13 month lease and your first month is freeHip 1 bedroom apartment including: stainless appliances, granite countertops, cool-gray floors, breakfast bar, Edison light fixtures, subway tile, built-in closet organizer and more! 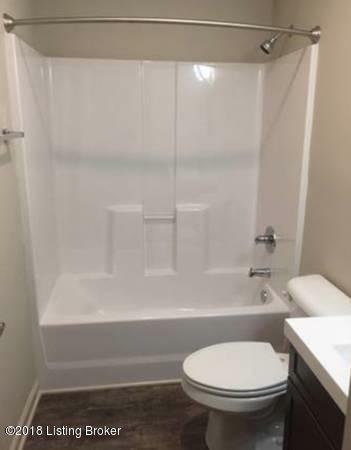 We are conveniently located in walking distance to an array of retail, shopping, restaurants, and bars - nestled in the heart of the Highlands.Owner pays trash and sewer. 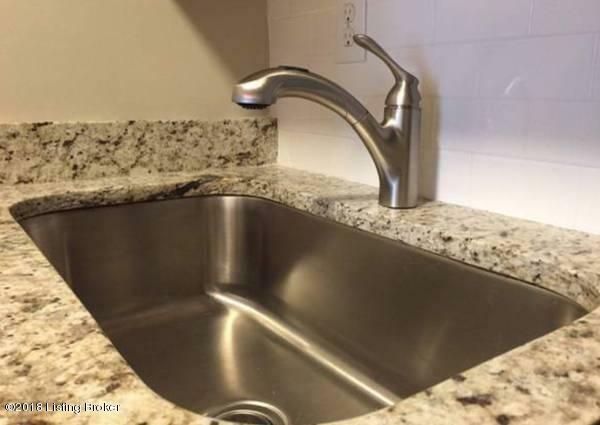 Resident pays $25 flat fee each month for water.